A functioning garbage disposal tends to make life easier and keep your plumber serving Jacksonville happy. Just like hot water heaters, appliances like your garbage disposal need a little care from time to time. 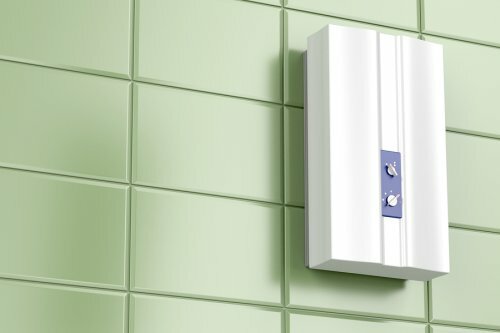 You need to know how to use your unit the right way, what you should do to prevent complications and keep it in shape, and who to call if you do end up running into a problem. Continue reading for more on what plumbers want you to know about your garbage disposal. If you treat your garbage disposal the right way, you can keep your home and your plumber happy. 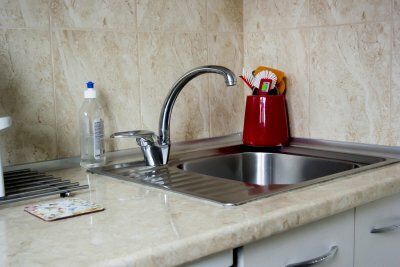 Although the rules to proper usage of your garbage disposal are fairly clear cut, many people are completely unaware of how they should actually be using this appliance. It’s best to run cold water while you use your garbage disposal, as this won’t melt fats and send them further down the drain pipe. You also need to know what you should keep out of your garbage disposal so you don’t have to deal with clogs. Part of using your garbage disposal properly is knowing what you can and what you can’t put inside of it. In order to avoid clogs and backups that could really damage your plumbing system, consider what you introduce to your garbage disposal. When you finish a meal, think about bringing your plate over to the garbage can and scraping off some of the bigger scraps before throwing the rest into the disposal. This reduces the chances of having a clog and helps your garbage disposal work more effectively, which is good news for your plumber. A broken garbage disposal is a big deal, and it’s easy to take care of if you know who to talk to. Your professional plumber will be able to tell what’s wrong with your garbage disposal and how to fix it. This can prevent additional problems from coming up, and it will let you enjoy your home to the fullest. A problem with your toilet, garbage disposal, or water heater in Jacksonville can be a hassle no matter where it happens, but it can be even more of an inconvenience if it occurs in your commercial restaurant. 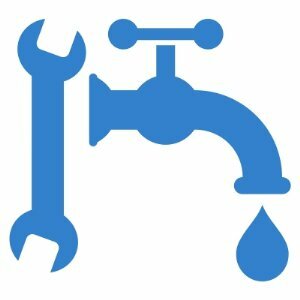 If you do have trouble with clogs, leaks, or corrosion in your pipes, you shouldn’t wait to talk to your plumber and have the problem sorted out. This helps keep your employees comfortable and your customers satisfied, which means that your business gets to stay on track. If you work in a commercial kitchen environment , read on and don’t let these plumbing problems derail your restaurant. A minor clog might not be too tough to deal with, but a serious clog can throw a wrench in the gears. If you can’t handle a clog on your own, you need to talk to your plumber about toilet repair services. Whether the bathroom in your restaurant has a dozen stalls or just one, clogged toilets can turn your customers off. This is especially true when they lead to backups, as this can create unhealthy conditions. You want to keep your employees and your customers comfortable while they’re in your establishment, and timely plumbing repair can be a big help. A plumbing leak is typically a cause for concern, and you should look into plumbing repair immediately. A leak doesn’t just suggest that one of your appliances is malfunctioning. It can also contribute to water damage and mold growth, both of which can cause serious problems for your establishment. Call your plumber as soon as you notice signs of a leak so you can deal with the issue and keep your restaurant on track. He or she will be able to diagnose the problem and set you up with the appropriate repair or replacement. It tends to be more prevalent in older pipes rather than new ones, but corrosion is often a concern to be aware of. As your pipes corrode, the materials they are made of will infiltrate the water. This can be unhealthy, so you’ll need your plumber to replace your pipes.